Maurice Darvish, MD has been practising medicine in Brentwood 90049 since 1985. Prior to opening his medical clinic in Brentwood, he was in private practice in Westwood. 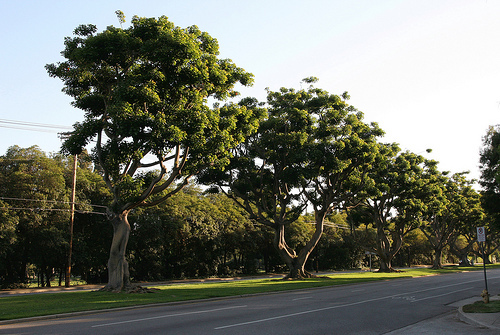 Dr. Darvish is an avid runner and is often seen by his patients while he is running on the center coral tree median of San Vicente boulevard. Many of Dr. Darvish’s patients have nicknamed him “Doctor 90049” due to his many years of service to the West L.A. community.